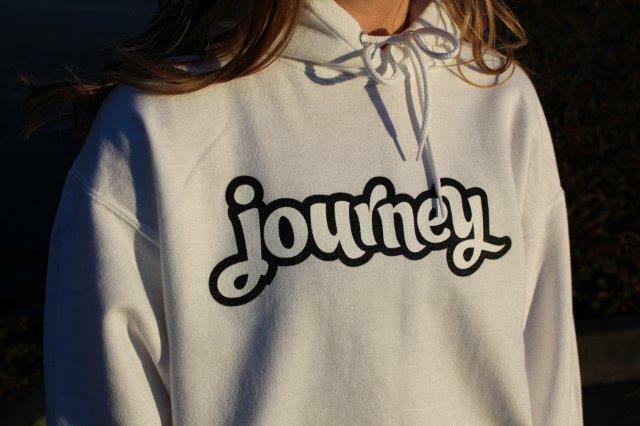 Journey merch will be available for purchase every Thursday night. 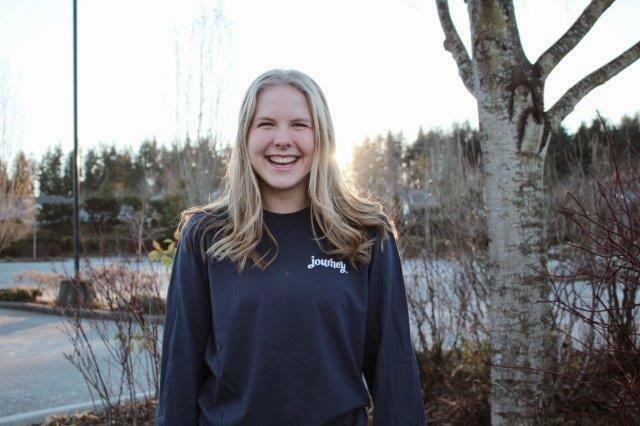 J68 is our ministry for Grades 6,7,8 – Thursday from 6:30-8:30 - We exist to show you that living a life following Jesus is a life to the fullest. We invite you to join us for an energetic time of fun, games, singing, laughter and learning about God. We have the best leaders in the world and we can’t wait to meet you. FAITH - FUN - FAMILY! 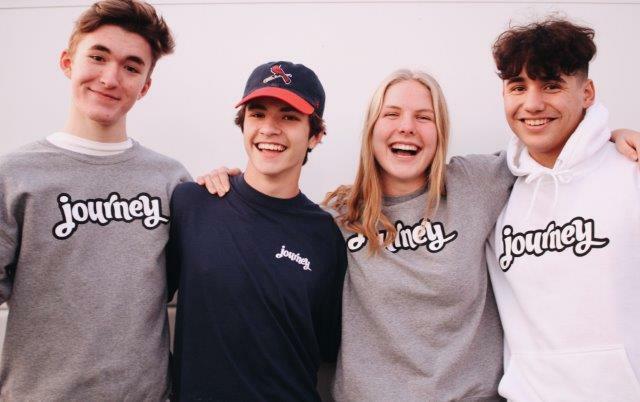 J912 is our ministry for Grades 9,10,11,12 – Thursday from 7:20-9:30 – J912 is an amazing place to learn about Jesus, grow in your relationship with Him and have an incredible time with your friends. We get together each week to spend the night singing, playing games, having incredible conversations and we want you to join us . 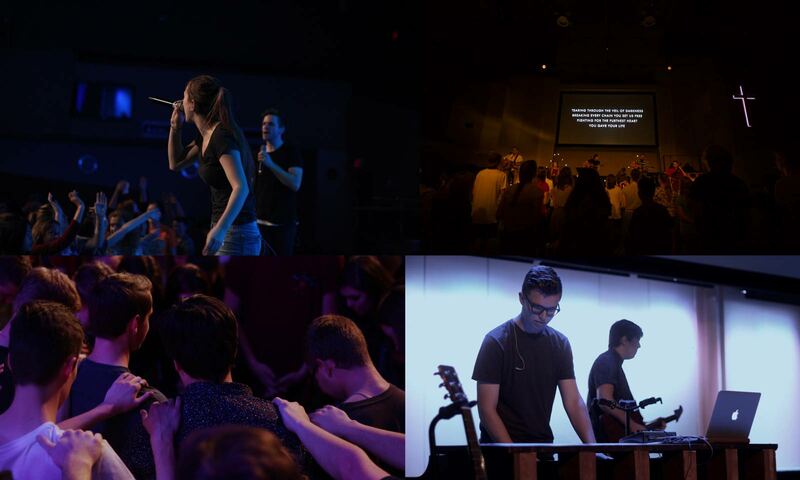 If you are a student looking for a place to belong, then this is the place for you, we are all about FAITH - FUN - FAMILY! If you are a parent wondering what we’re all about, this is a place for students to develop a mature, lasting faith in a fun, safe place. We are fun, friendly, open and welcoming – This will always be a safe place to bring a friend, where no question is wrong to ask. No matter what, you ALWAYS belong here. We know that each person is at a different place in their walk with Christ and we celebrate each person’s Journey. We recognize that Jesus is with us no matter where we are. We develop leaders, encouraging and affirming each other in our faith Journey. We strive to build personal relationships with Christ that are deep rooted and ready to endure.